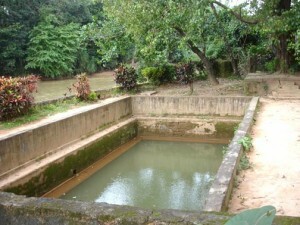 Bendre Theertha in Puttur, Karnataka is the only hot water spring found in South India. It is a natural wonder that attracts people due to its curative properties. 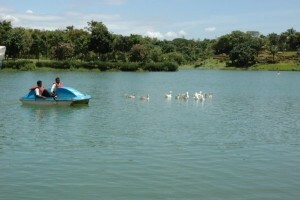 Pilikula Lake in Mangalore is one of the popular lakes of the town. The lake is part of the Pilikula Nisarga Dhama, a famous tourist destination and picnic spot.